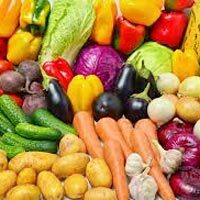 We are offering good quality fresh vegetables like potto, onion, green chilly, cabbage, beans, drumstick brinjal, cucumber, cauliflower, all types of leaves, etc. Buyers can rest assured; our products are reliable, as they are sold by us only after subjecting them to stringent tests of quality. We have a massive inventory in Ernakulam(India), and thus, we are capable of presenting the best in class range. 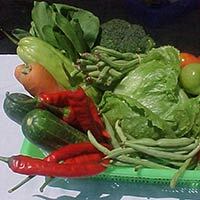 The company is the leading Exporter and Supplier of Fresh Vegetables in Trivandrum. 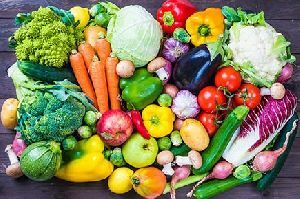 The assortment of the Fresh Vegetables, offered by the company, is inclusive of Fresh Bitter Gourds, Fresh Carrots, Fresh Cauliflowers, Fresh Green Chilli, Fresh Spinach and Fresh Tomato. The Fresh Vegetables assortment includes Ginger and Cabbage as well. 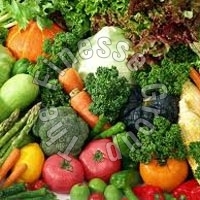 All varieties of fresh vegetables and fruits available-Indian and European Vegetables-organically cultivated. 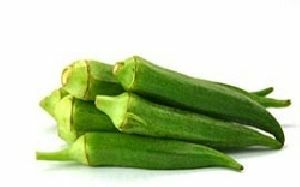 Available in bulk direct from our member farmers all over India. 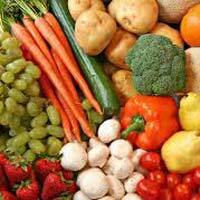 Located in Kerala, India, we are a trusted Importer and Exporter of Fresh Vegetables . 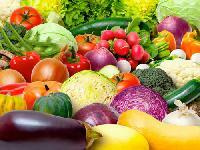 Potato, Brinjal, Tomato, Carrot, Spinach and many more Vegetables are available. We source these Vegetables from the credible producers only. Our experts thoroughly examine the Vegetables while procuring for any rot, decay or infestation. 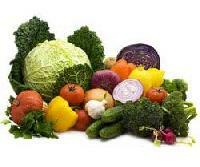 The Vegetables are packed with complete care in food grade material to ensure long shelf life. 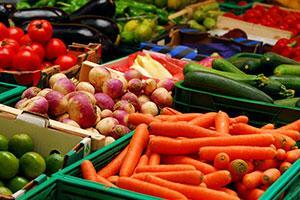 We are offering fresh vegetables procured directly from farms and quality sorted. 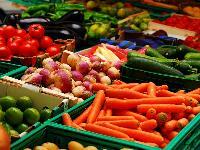 Catering to the requirements of the customers; we are a renowned Supplier of Fresh Vegetables. Rely on us! We pay utmost attention while transaction, be it online or offline, the financial operations are carried out only under the supervision of experts and professionals. 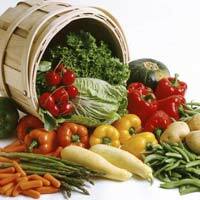 The Fresh Vegetables, delivered by us, are naturally grown and organically cultivated using the latest technologies. 1121 Steam, 1121 Golden sella, 1121 creamy sella, sugandha, sona masoori, palakkadan matta, idli rice. 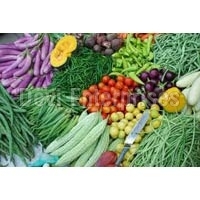 We are offering vegetables of any type required by the buyer. We are offering fresh vegetables & fruits. 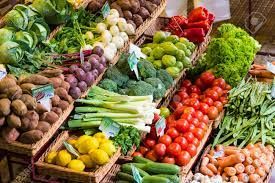 yellow banana, poovan, red poovan, pineapple, drumstick, beans, string beans, cluster beans, curry leaves, green mango, banana leaves, green chilly, small onion, big onion, curry banana, ladies finger, snakegourd, brinjal, turmeric, tamarind etc. 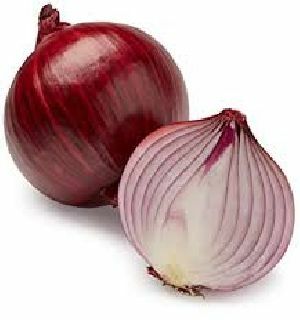 We supply common and organic types of onion available in market . 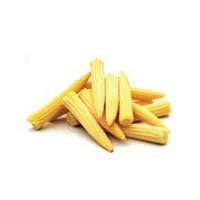 we take products mainly from markets in Tamil Nadu State of India. 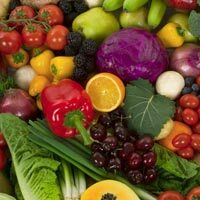 Being capable of meeting the bulk as well as urgent requirements, we offer a huge variety of vegetables in india. We are supplying fresh coconuts, semi husked in size of 12 inch and above circumfrences, weight of 500 gms and above packed in polybag of 25 pieces in each. Fruits : pineapple, banana, mango, papaya etc in packing of carton boxes. 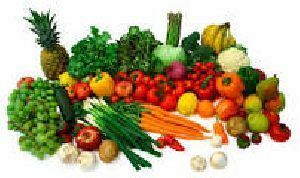 Vegetables: fresh vegetables, green chilli, onion, ginger, drumstick, lady finger etc. fresh vegetables called beat rootonion small and big, garlic, eggs, Bananana, small bananas, can be delivered by containers of 24 f.t at kochi port on F.O.B. ready for export items are now available in huge quantities. ONE OF THE SPECIALIZED EXPORTER OF THE INDIAN SPICES, VEGETABLES AND FRUITS. ARABIC COFFEE AND CTC TEA WITH PERFECT BLEND OR AS SUGGESTED BY CUSTOMER. MOST OF THEM ARE DIRECTLY FORM OUR OWN PLANTATIONS.